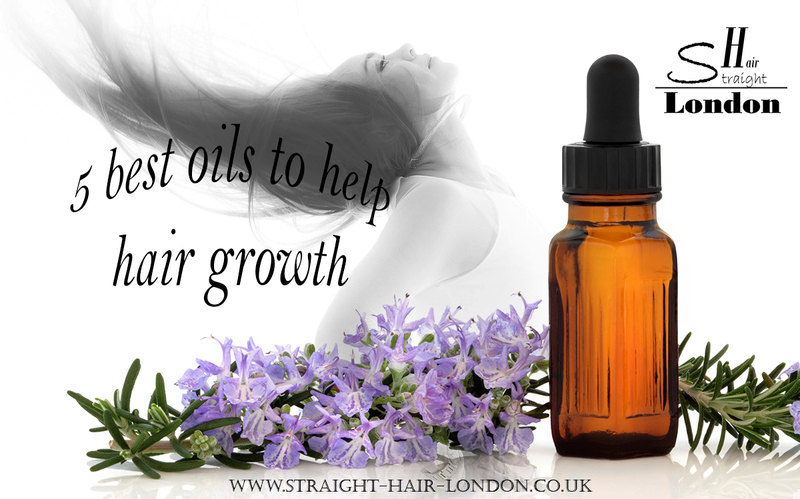 Rub Jojoba oil into your hair to make your hair more soft and shiny. 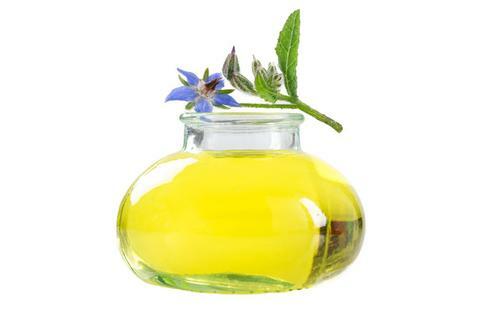 Jojoba Oil is rich in Vitamins E and B and zinc. 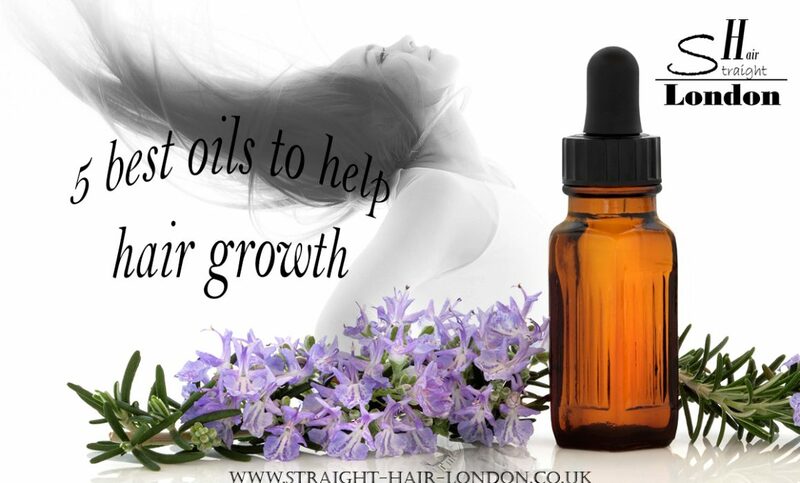 It helps stimulate blood flow into the scalp which in turn helps hair growth. 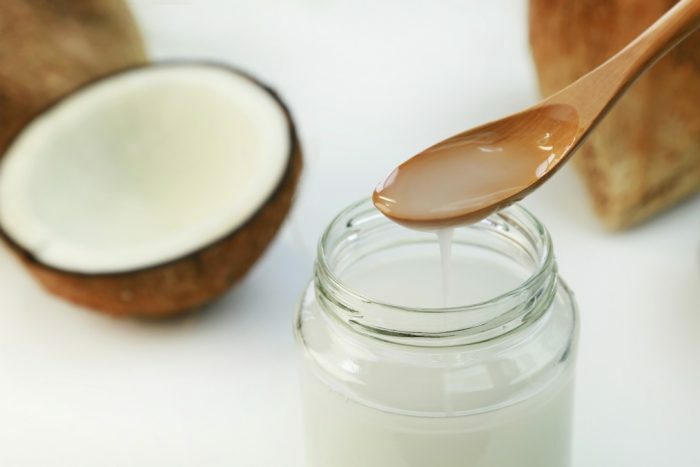 Coconut Oil is excellent hair moisturiser, it prevents hair breakage. 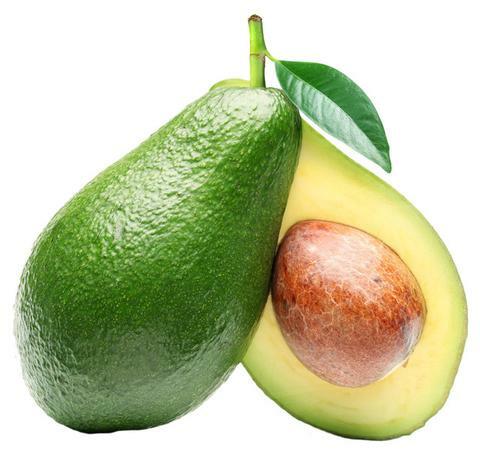 Rich in protein and fatty acids it promotes hair growth. Eat almonds! 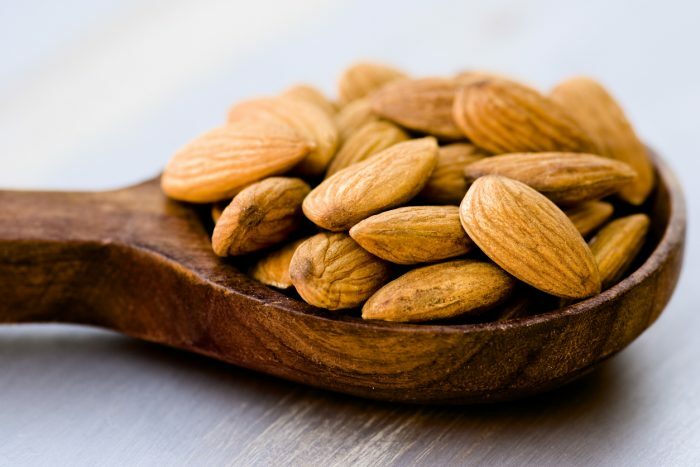 Almonds are rich in Vitamin E and magnesium, which are essential for hair growth. Eating avocados will straighten the hair directly in the roots. 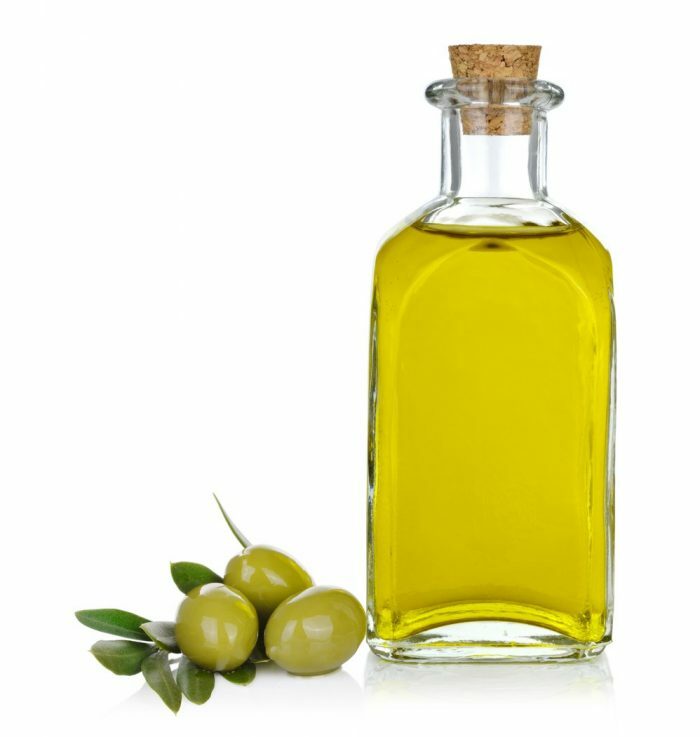 Olive oil helps restore split ends and nourish hair.